Your operating system requires drivers to run every hardware device associated with your PC including printers, monitors, keyboards, mice, sound cards, video cards, network card, CD/DVD drivers and more. If you're running outdated drivers your operating system may not be able to communicate properly with that hardware device anymore or you may not be enjoying the full benefit of new features and enhancements. 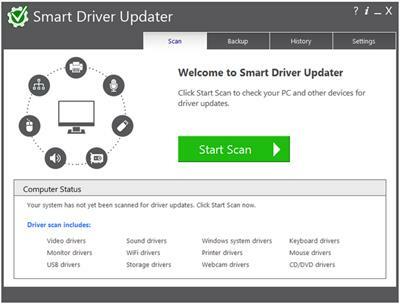 Driver Updater is a simple easy to use solution that automatically finds and updates all your device drivers in just minutes.